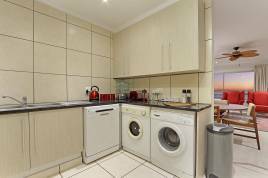 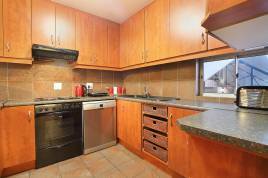 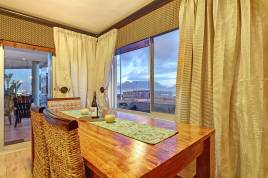 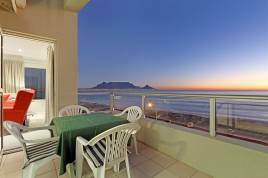 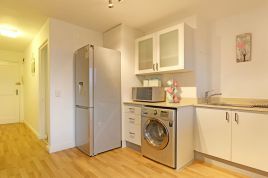 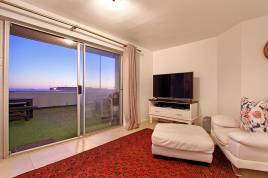 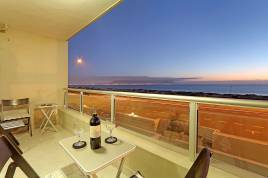 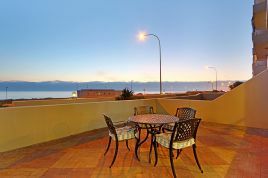 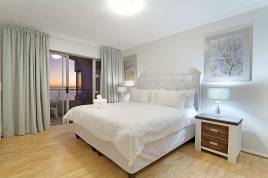 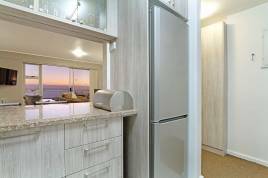 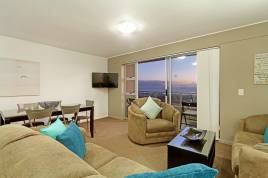 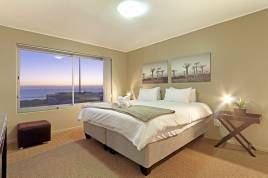 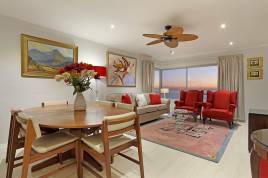 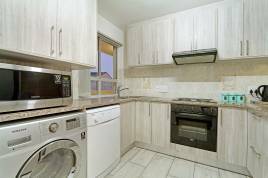 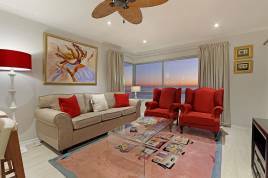 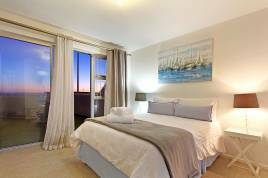 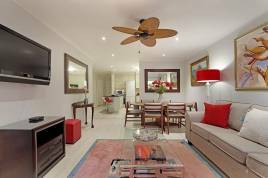 The Blouberg Holiday Rentals team manage a beautiful variety of apartments that are situated in the Sea Spray complex, found along the coast of Bloubergstrand in Cape Town. 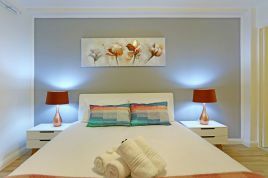 Our dedicated team of property managers and travel specialists are all about providing exceptional 4-star standard accommodation options to holiday guests in the area. 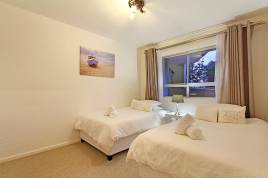 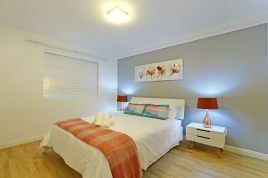 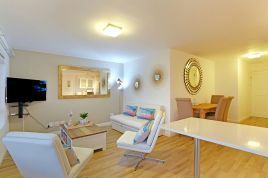 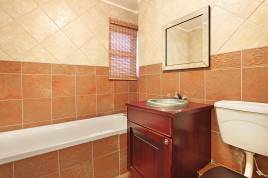 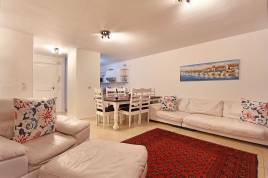 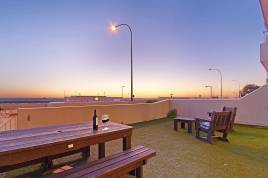 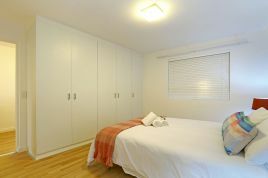 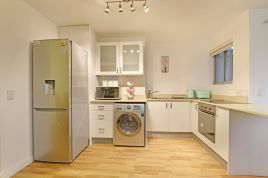 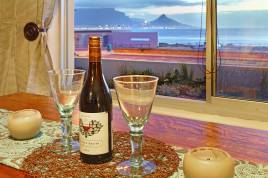 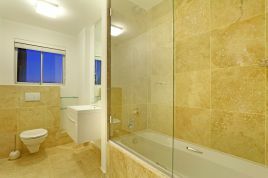 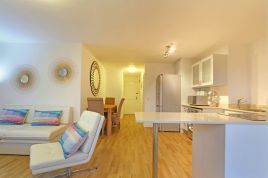 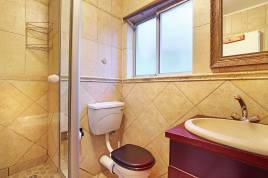 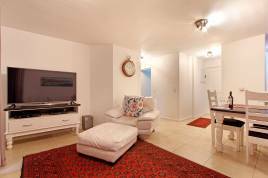 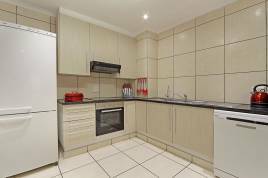 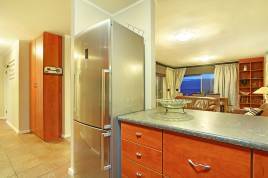 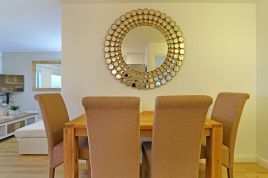 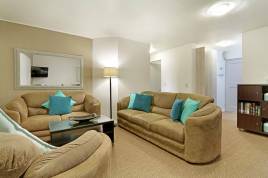 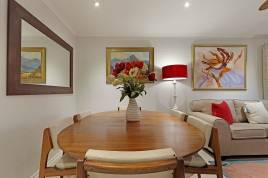 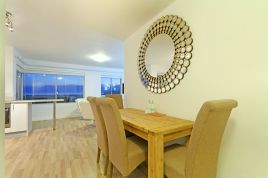 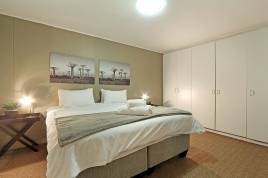 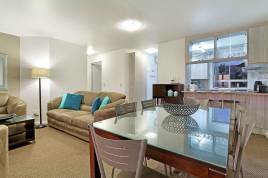 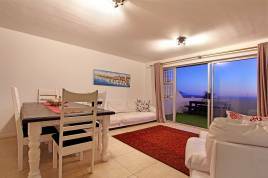 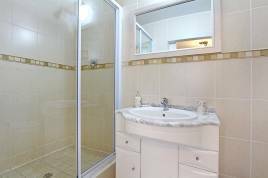 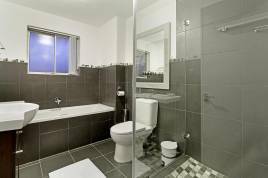 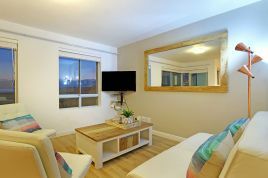 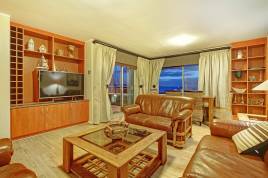 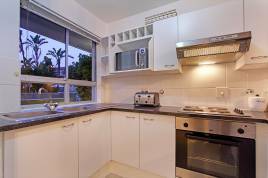 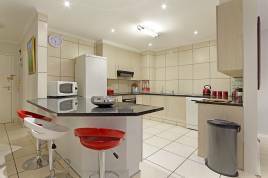 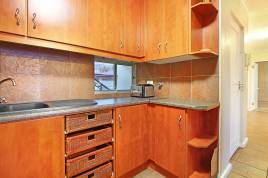 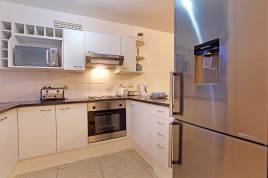 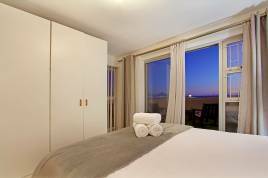 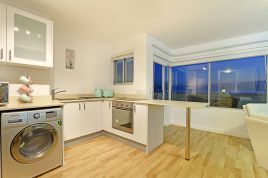 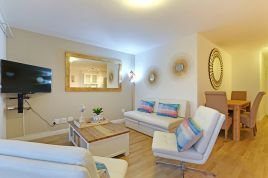 Self-catering accommodation in the charming Sea Spray apartment. 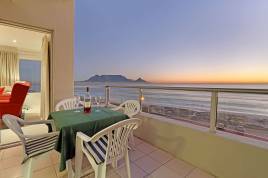 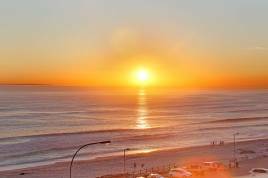 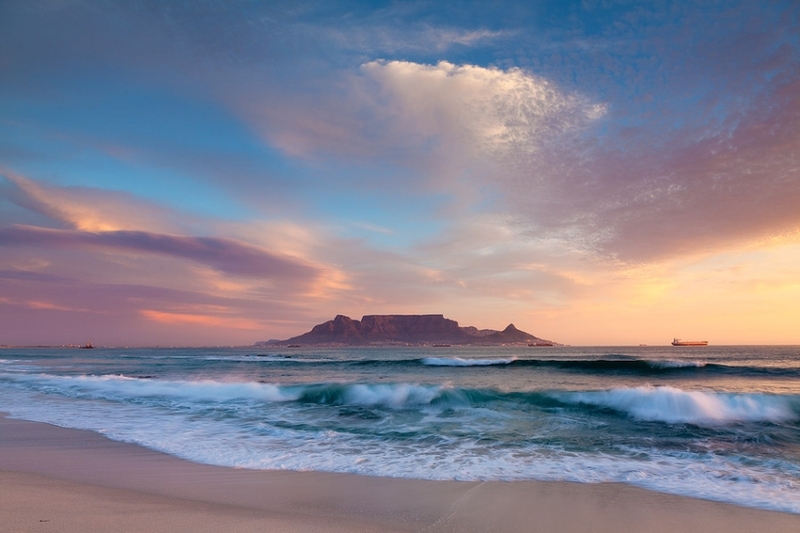 Many holiday guests from all over the world delight in time spent in Blouberg, where the seemingly endless coastline and stunning blue ocean have captured many hearts. 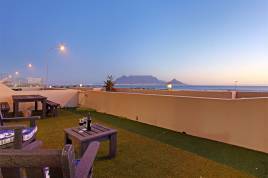 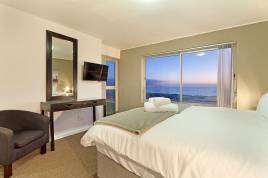 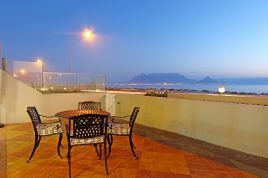 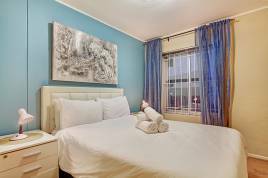 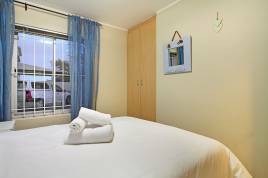 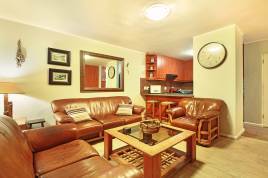 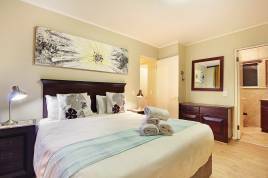 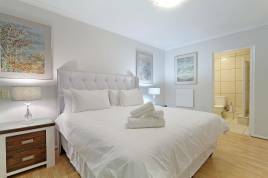 Perfect for travellers exploring Cape Town as a whole, Bloubergstrand is central and close to many attractions, with Cape Town's city centre being a mere 20 minute drive away. 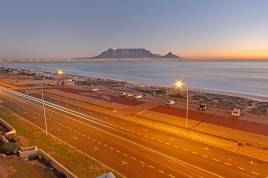 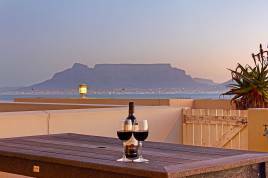 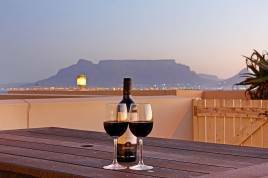 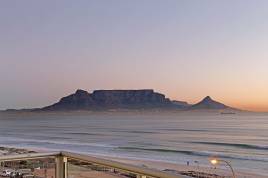 The ever present views of Table Mountain create a beautiful backdrop and the stylish Sea Spray complex can provide tourists with the best of this suburb, located only minutes from the beach and plenty of wonderful restaurants to choose from. 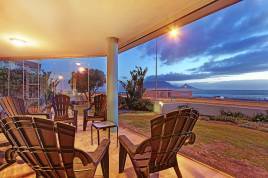 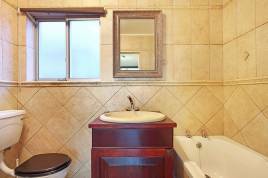 Sea Spray also offers those who are staying here a communal swimming pool, as well as a large braai area. 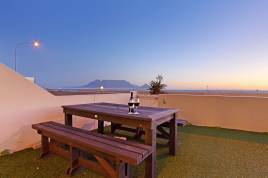 The swimming pool is located on a stunning deck area, with plenty of seating both in the shade or sun as captivating views of the ocean and Table Mountain are on display straight ahead. 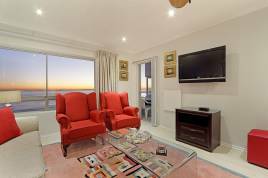 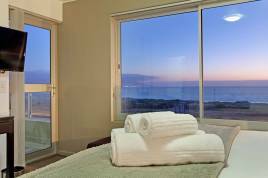 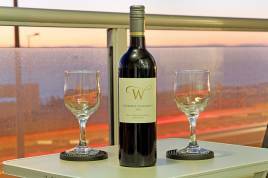 With self-catering accommodation overlooking the most amazing views and enjoying constant fresh ocean air, or "Sea Spray", the Sea Spray apartments are truly a stunning choice for taking in all the beauty of this coastal village with loved ones. 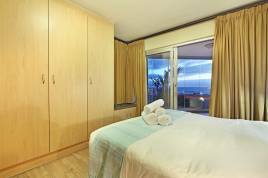 Sea Spray offers cosmopolitan self-catering holiday accommodations settings right across the ocean, in a 24 hour complex with secure parking available to guests. 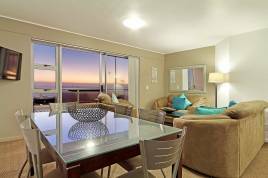 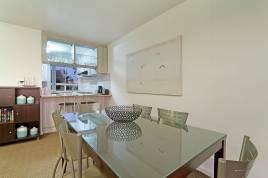 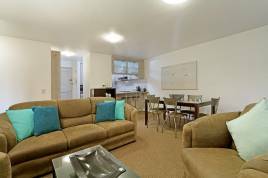 Enjoy a vacation providing the best surfing waves and some sensational views, as well as many upscale shopping and dining attractions, all within walking distance.